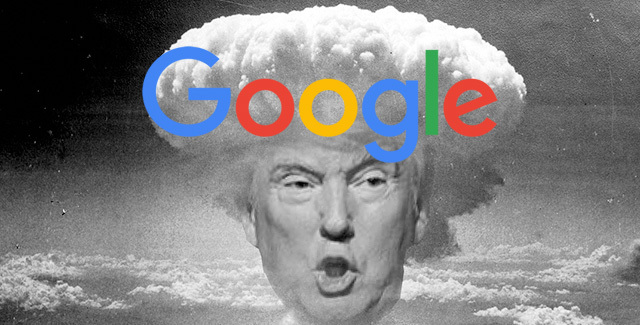 You cannot be a president in the Google era without getting multiple Googlebombs throughout your service. This time, it is Trump who got Googlebombed again, for the search term [idiot] in Google Image search. Try it, you search for [idiot] and most of the photos you get are images of Donald Trump. Google fixed Googlebombs, or they thought, in 2007. 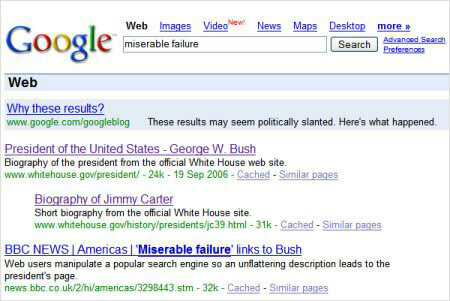 But then in 2009, Barack Obama ranked for [who is a failure] in Google as well. 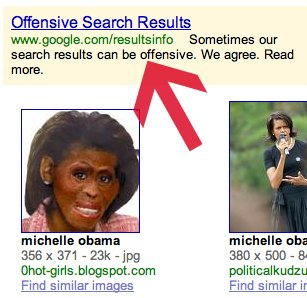 Let's not forget the racist images of Michelle Obama in November 2009 that Google placed an ad for explaining the issues there. Heck, even Google Maps gets Googlebombed. 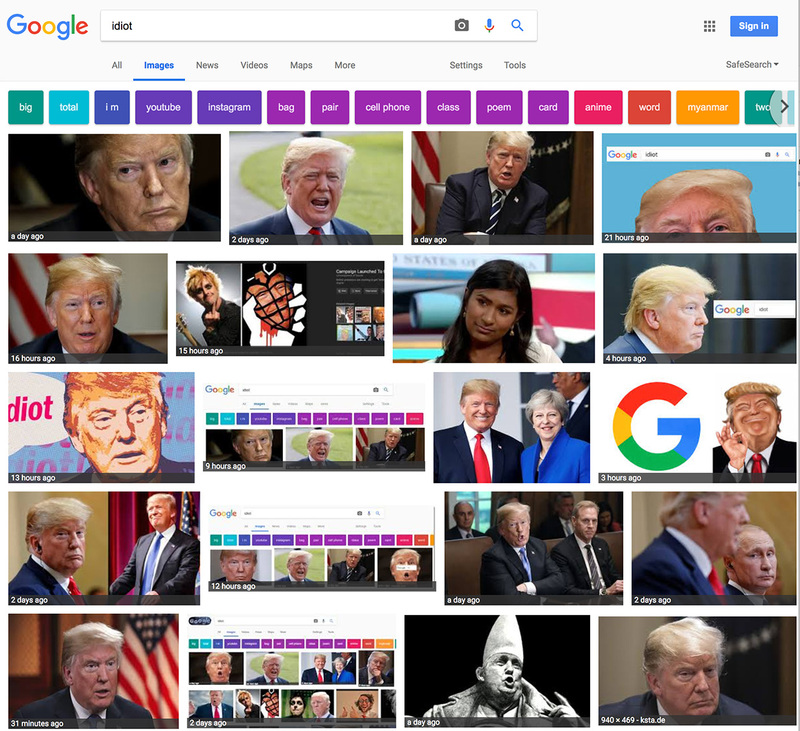 So today, in 2018, the internet can still Googlebomb the President of the United States - isn't that just awesome?